Grand Avenue Software was formed in 2002 to address the evolving and expanding regulatory compliance and quality assurance needs of medical products companies: medical device firms, pharmaceuticals, biologics, and medical supplies. 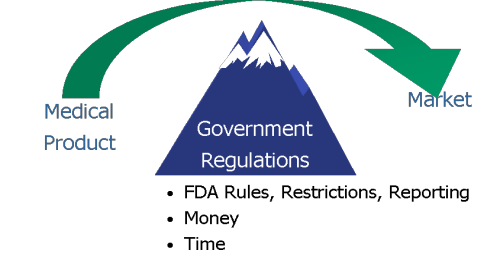 The regulatory and quality burden can sometimes seem like a mountain for medical products companies. That mountain often seems to stand between them and the market. 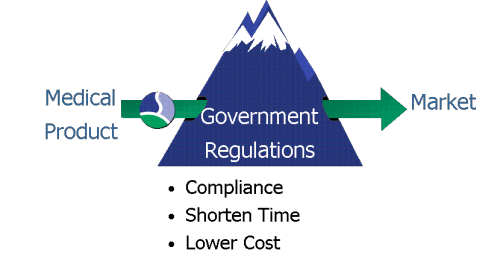 Going over the mountain of regulatory rules, restrictions and reporting consumes valuable time and money. Grand Avenue Software gives customers a solution that “tunnels through” the mountain with automated, streamlined business processes. This propels products into the market faster and with lower cost, helping companies capitalize on first-to-market opportunities. Grand Avenue Software solutions are precisely focused, simple to install, easy to use and straightforward to maintain, resulting in a low cost of ownership and a high return on investment. 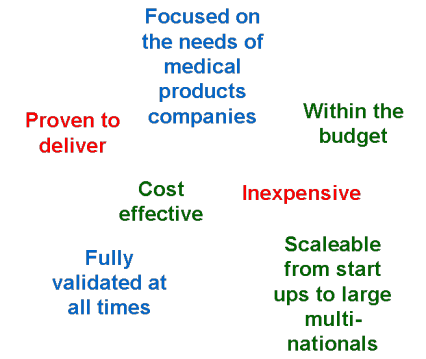 The software solutions are built upon proven best practices that work in medical products companies, and further enhanced with collaborative technology from Microsoft to allow the entire organization to participate in delivering the product to market.